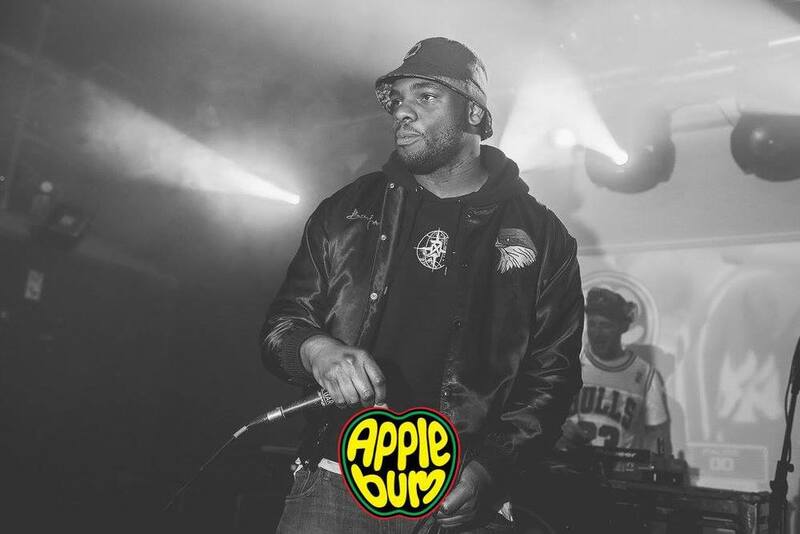 We're looking for talented new artists to join the Applebum crew! The ever-evolving spirit of Hip-Hop keeps on growing. Sampling and taking influences from the past whilst trailblazing through the present and carving a path to the future. As well as looking back at incredible artists that have influenced the Hip Hop World, we are also extremely passionate about breaking and developing new UK talent that pushes the envelope of the culture today. 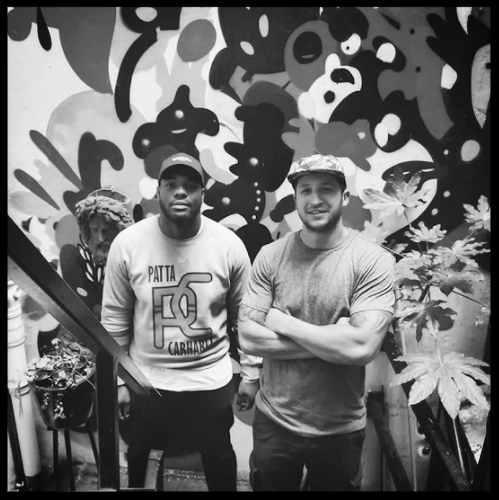 We've helped develop and number of acts over the past 2 years, most recently giving a London residency to the incredibly gifted Hip Hop group The Age Of LUNA which has lead to festival performances across the UK and Europe. We've also given a platform at our events to Harley Maxwell, Soul Purpose, Iris Gold, Knytro and Dream Mclean. We're now looking to help break local talent in various cities across the country, give them the opportunity to perform at our parties and gain support from our networks. 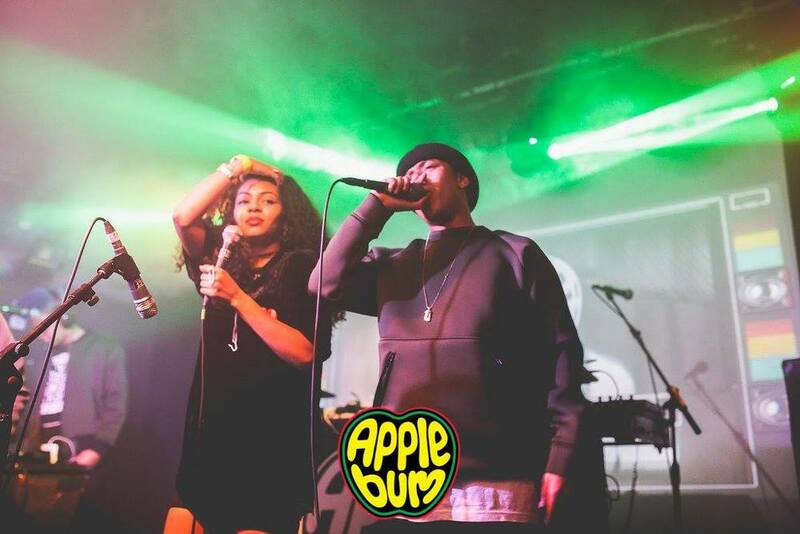 If you're an singer, MC or band and you fit the Applebum vibe then fill out the form below and we'll check you out. Please insert links to your most recent music. This could be Youtube, Soundcloud or Bandcamp. A Live recording is also useful.